A full list of Alliance for a Better Community’s board members can be viewed here. 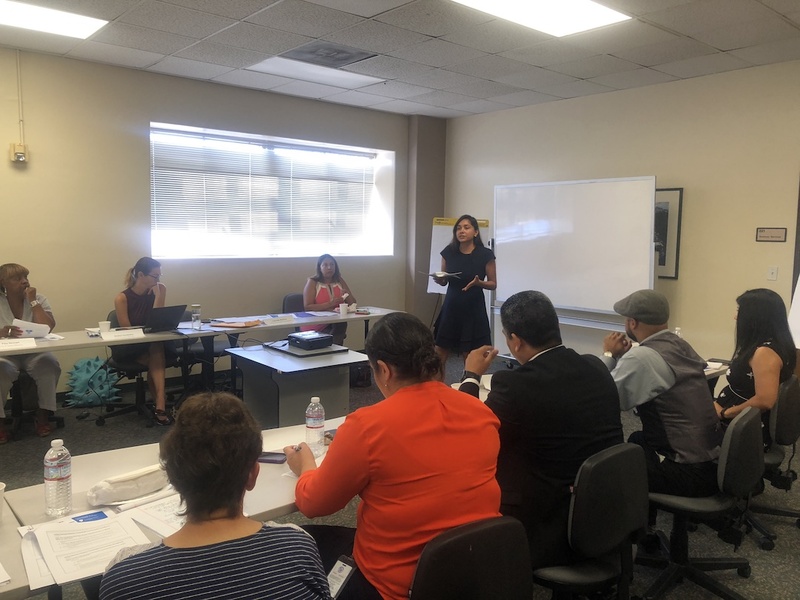 The Southeast Los Angeles (SELA) Collaborative is a network of organizations working together to strengthen the capacity of the nonprofit sector and increase civic engagement in Southeast LA. Founded in 2011 by eleven core organizations, the Collaborative seeks to revitalize the communities of Bell, Bell Gardens, Cudahy, Florence-Firestone, Huntington Park, Lynwood, Maywood, South Gate, Vernon, and Walnut Park. Our “Collaborative Spotlight” series highlights the work and impact of our individual Collaborative members, each of whom have a long history of providing service to the Southeast Los Angeles (SELA) region and advocating for its community members. In today’s post, we highlight the work and impact of Alliance for a Better Community (ABC). 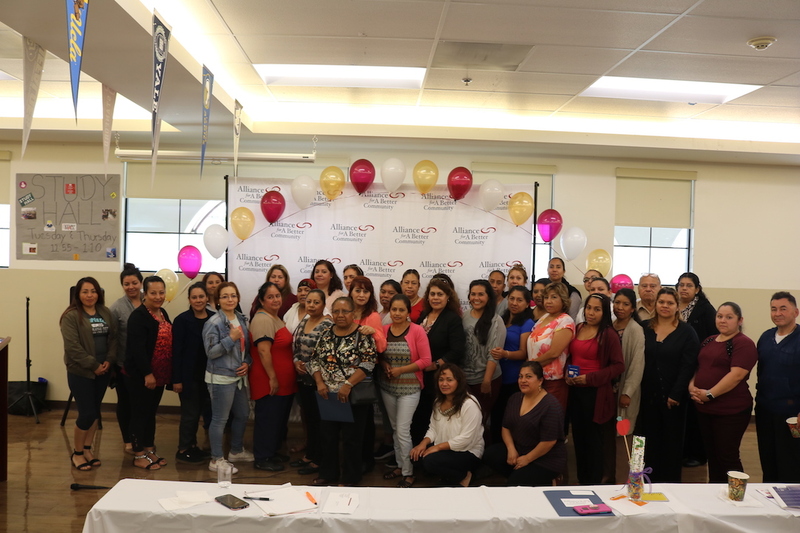 At the heart of the Southeast Los Angeles (SELA) Collaborative’s work is the powerful concept of organizations coming together to solve problems using their unique assets and diversity of perspectives. The challenges facing the communities of SELA are complex and deeply entrenched. In such circumstances, real, systemic change can only be achieved via the sustained, collective effort of passionate individuals invested in long-term, community-based service and advocacy. Thus, the critical, challenging work of the SELA Collaborative can only move forward thanks to the efforts of our individual collaborative members, who invest their skills, talent, and expertise in service of our shared vision to create an informed, engaged, and empowered SELA community. 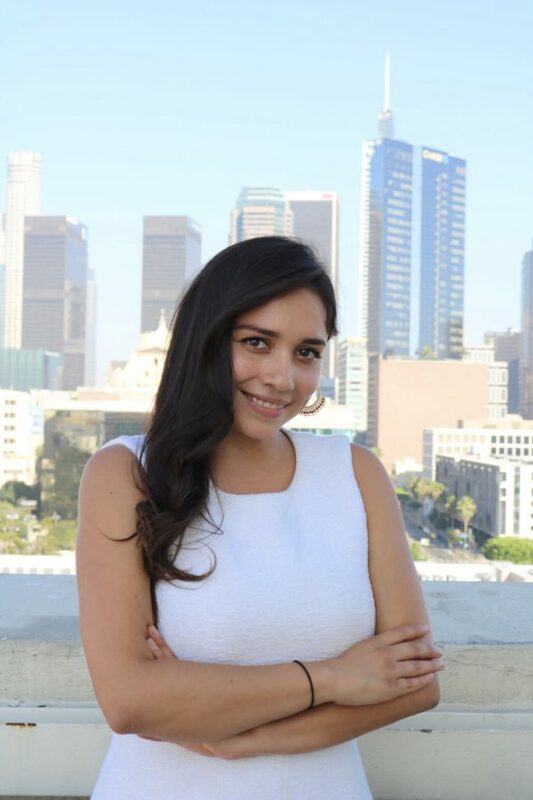 Alliance for a Better Community (ABC) has been at the forefront of regional movements promoting systems reform and public policy solutions to benefit the Latino community in Los Angeles. For this reason, ABC is no stranger to partnering with organizations to create systemic change. In fact, collaboration has been central to ABC’s founding story. ABC began as the “Tuesday Morning Breakfast Club” in the mid-1990s, a group of Los Angeles-based civic and business leaders that came together regularly to address a variety of regional matters through their personal and organizational networks. They leveraged resources and their influence when possible to confront pressing issues such as inequities in educational, housing, and life outcomes. While the group was successful in redressing many of the policy challenges they tackled, they ultimately decided that L.A.’s Latino policy and advocacy vacuum necessitated the formation of an organization to serve as a voice of Latino interests. Thus, the group created Alliance for a Better Community as a 501(c)(3) non-profit organization in 2000 to promote a pro-active Latino policy agenda within the City of Los Angeles, Los Angeles County, the Los Angeles Unified School District (LAUSD), and public entities to respond to the needs of the region’s largest and fastest-growing population. The current ABC team, which consists of Vanessa Aramayo, Gabriella Barbosa, Viviann Anguiano, Carla Lopez, and Diane Ojeda, has carried forward the spirit of collaboration and social justice established by ABC’s founders. ABC has continued to advocate for the Latino community throughout L.A. County, including in the SELA region. 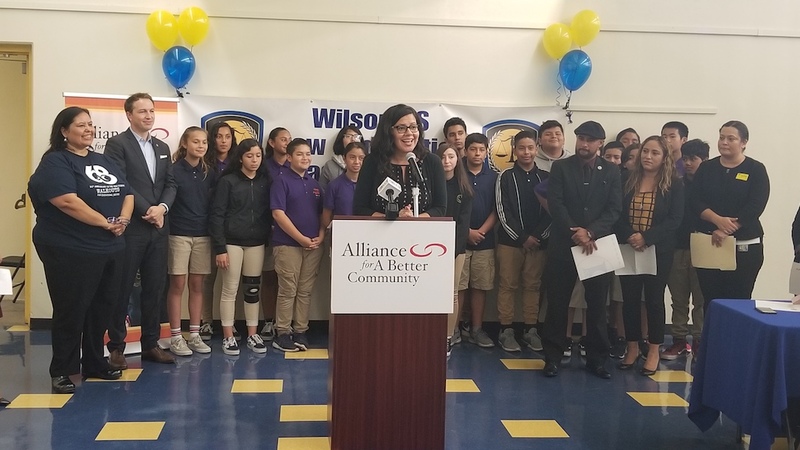 Since 2000, ABC’s efforts have resulted in critical gains for the Latino community in Southeast Los Angeles and the Los Angeles region, including the creation of the nation’s largest school construction program that yielded over 120 new public school campuses throughout LAUSD and the adoption of the LAUSD policy that ensured all high school graduates could access and successfully complete A-G curriculum to be eligible to attend California’s public post-secondary institutions. At every step of the way, the ABC team has sought to convene civic leaders, parents, students, and form strategic partnerships to move this critical advocacy work forward. Joining the Southeast LA Collaborative in 2011 as one of the 11 founding organizations was a natural next step for ABC. “We were excited and intrigued when we first got the offer to join the SELA Collaborative,” says Carla Lopez. “The opportunity to work alongside other nonprofit leaders and contribute to a regional movement was definitely something our team wanted to be a part of” she added. 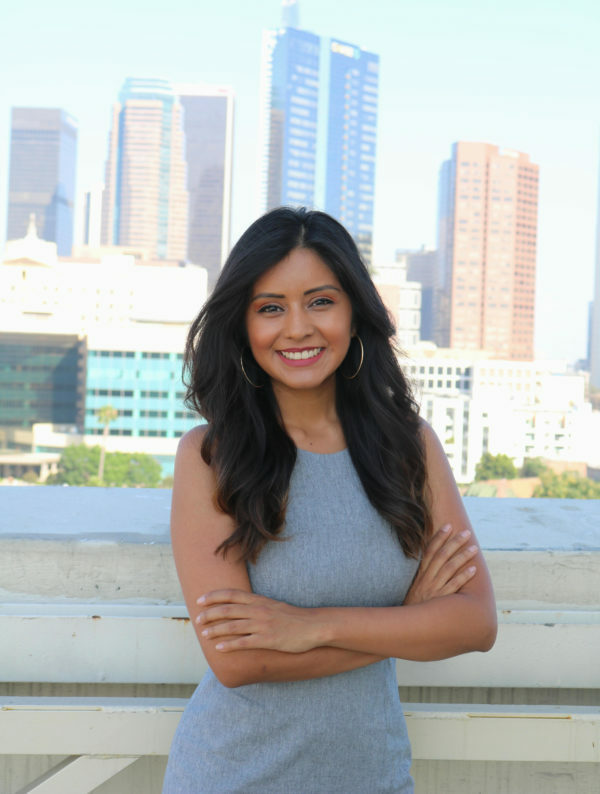 “As a native Angeleno, it’s very rewarding to be responsive to our community’s needs and be able to do what helps uplift Southeast LA, one of the most underserved areas in California. 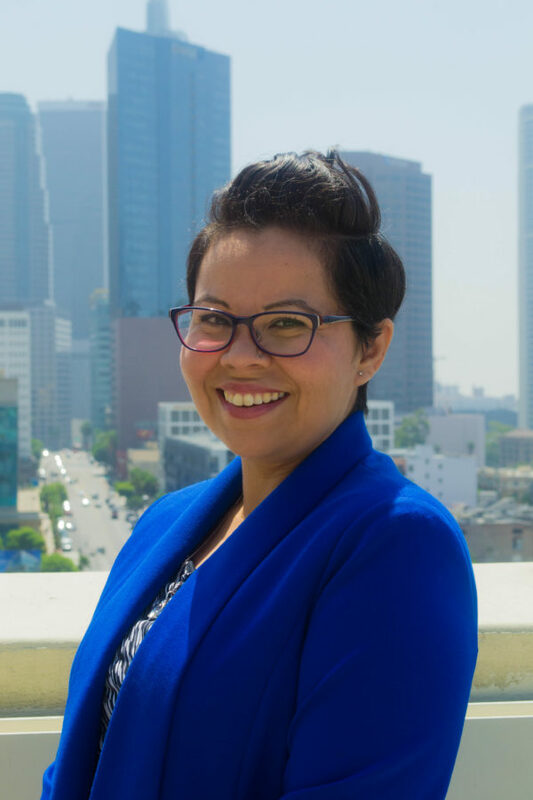 It is exciting to think about the great opportunities for collective impact, and how together, we can make REAL positive change in SELA that is long overdue.” said Vanessa Aramayo. 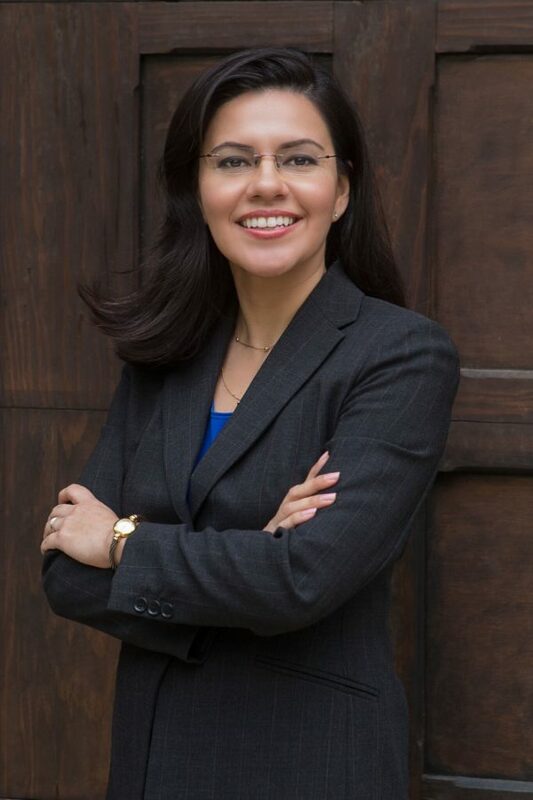 For Vanessa, who recently took the helm as ABC’s Executive Director and has previously worked to address issues in the Southeast, being part of the SELA Collaborative has been an opportunity to learn more about the growing investments and assets of the Southeast LA region. ABC offers a host of opportunities for young professionals, students and other community members to support their mission while gaining a valuable learning experience. If you are interested in volunteering for ABC, please visit their internship page to view full details.